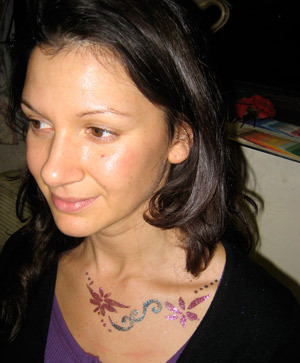 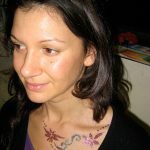 Glitter Tattoos is a unique idea to give a sparkling touch to your guest, perfect for clubbing or any special occasion. 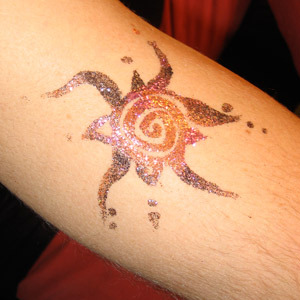 Glitters Tattoos can be painted onto different body parts, ideal on decolte’, arms and back.These tattoos last for several days. 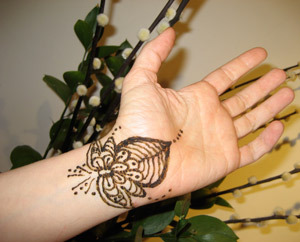 Designs are painted freehand and dry after a few minutes so don’t mess up easily. 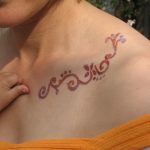 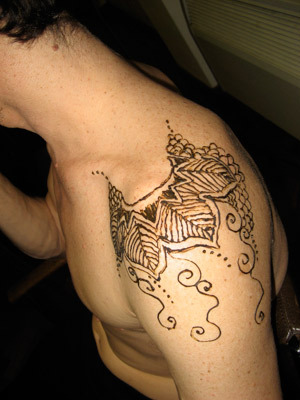 Henna Menhndi is an ancient Indian body Art. 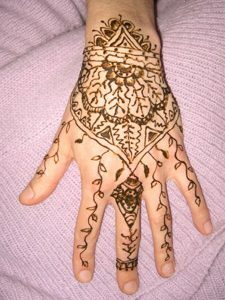 Designs are made up of ethnic, floral or geometric patterns on various parts of the body, traditionally on lady’s feet and hands as special decorations for auspicious ceremonies. 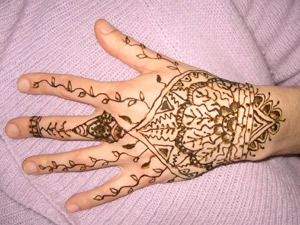 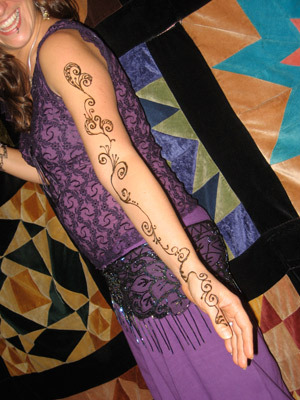 Today Henna Art is very popular for any occasion and parties adding an alternative and elegant touch. 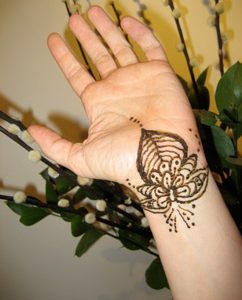 Henna is a natural paste applied to the skin, Melody’s henna has no added chemicals or dyes and is non-permanent. 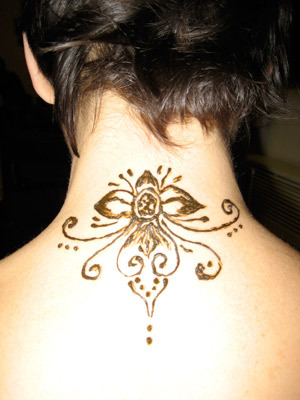 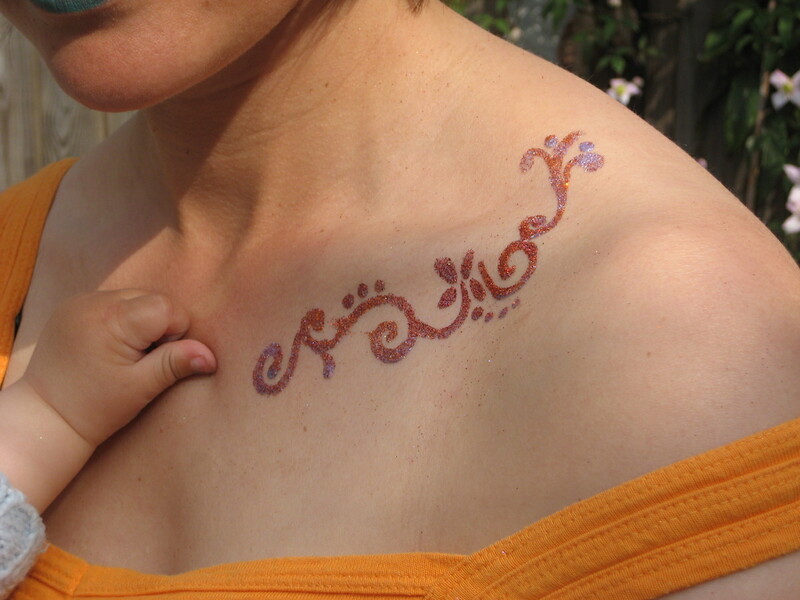 Henna tattoos lasts 1 to 4 weeks fading away slowly.